Clean Source offers a complete line of on-premise laundry equipment from top of the line brands for your operation/business. From getting the parts you need on-time and at an affordable price point to providing quality laundry services, Clean Source does it all. 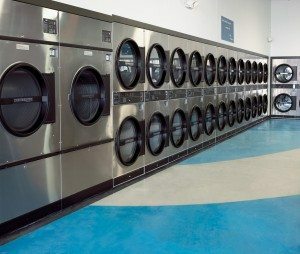 Clean Source Service Company is a locally owned and operated commercial laundry supplier offering quality service, equipment and parts to Broken Arrow and the surrounding cities in Oklahoma. With over two decades of industry experience, Clean Source is the go-to laundry expert for local businesses in the area. We have fostered strong relationships with our clients, earning us the trust and reputation we have today. 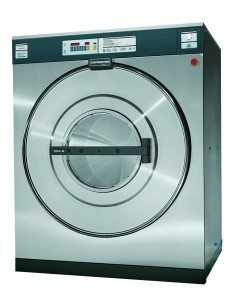 Whether you are a property owner looking for a new washing machine or a start-up entrepreneur in need of high-quality commercial laundry equipment for your new business, Clean Source is ready to serve you. Our wide product selection, fast response time and commitment to quality give us the ability to meet all your laundry needs. Source has the proven record of success to deliver. For more information, we available to reach via our web form or by calling 877-486-7627.